A trip to the grocery store is something most of us take for granted; but for more than 3.4 million Texans who live in underserved communities, that trip is anything but easy. These families are forced to rely on understocked convenience stores or take hours-long trips to buy groceries, making access to fresh produce, dairy and other staples difficult or simply not an option. Many Texans who live in low-income areas, which disproportionately affects communities of color, lack adequate grocery access and have even lower than recommended fruit and vegetable intake. Without access to healthy foods, a nutritious diet and good health are out of reach. As a result, the number of diet-related illnesses such as diabetes, heart disease, stroke and some cancers are on the rise. This hurts the health of Texans and it hurts the Texas economy as well. Texas has the lowest number of grocery stores per capita in the nation. This leads to more than 3.4 million Texans not being able to find fresh, healthy food in their communities. Two-thirds of all adults and one-third of children in Texas suffer from overweight or obesity. Healthcare for medical conditions that could be improved with access to more nutritious foods cost Texas businesses more than $11 billion a year, a figure that will swell to more than $32 billion by 2030 if current trends continue. Research shows that people with access to supermarkets and grocery stores have lower rates of obesity than those without access. An analysis commissioned by the Trust for America’s Health (TFAH) and the Robert Wood Johnson Foundation (RWJF) found that just a five percent reduction in the body mass index of Texans could save the state more than $54 billion in health care costs by 2030. Part of the solution to helping people achieve healthier weights is greater accessibility to neighborhood grocery stores. If you don’t have access to healthy foods, it makes eating them pretty difficult. A recent statewide poll found that Texans overwhelmingly agree it is time to take action. Of those surveyed, 83 percent of Texans favor a program to increase the number of grocery stores in Texas that sell healthier food in underserved communities. Grocery access investment would bring healthy food to the 3.4 million Texans in need, while also boosting the Texas economy by creating jobs and revitalizing rural and urban areas. The Texas Grocery Access Investment Act provides tools Texas can use to attract investment in underserved, low-income rural and urban communities by providing critical loan and grant financing to bring new grocery stores to those communities, as well as support renovation and expansion of existing stores. Such a program would create a public-private partnership to increase healthy food options and create local jobs. An overwhelming 81 percent of Texans agree that grocery access investment will help improve the quality of life in neighborhoods and rural communities without grocery stores. Grocery stores can serve as drivers of economic growth in communities, brick and mortar anchors for further commercial investment and revitalization, creating local jobs, generating tax revenues and capturing local dollars within the community. An estimated 24 new jobs are created for every 10,000 square feet of retail grocery space, so a very large market can generate between 150 and 200 jobs. Investing in grocery access would stimulate the economy and save taxpayers millions in health care costs, which are currently being spent on treating costly conditions such as heart disease, stroke, hypertension and diabetes. 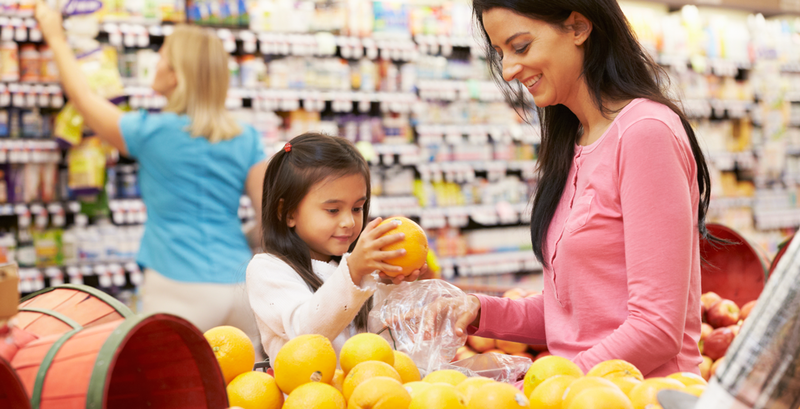 Grocery access investment alone won’t solve the health and economic crisis of obesity, but it is a committed step in the right direction to stimulate economic growth and help stem the tide of diet-related chronic disease among our children and families in the underserved areas of Texas. If you’re interested in joining the discussion on grocery access in Texas, please contact Victoria Nelson at [email protected] or (817) 698-5467. A diverse group of stakeholders throughout Texas is hard at work advocating for the Texas Grocery Access Investment Act to bring more Texans “Closer to My Grocer.” Visit www.CloserToMyGrocer.com to learn how to get involved. 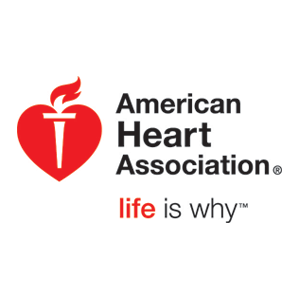 Tania Noelle Boughton (@eatlightright) is chair of the American Heart Association-SouthWest Affiliate Texas State Leadership Council for Obesity Prevention and founder of “Check the Light Before You Bite!”. Stephen Pont, MD, MPH, FAAP (@DrStephenPont) is a medical director and pediatrician at the Texas Center for the Prevention and Treatment of Childhood Obesity at Dell Children’s Medical Center.